BEN TUCK RACING AND VIREAL PARTNERSHIP STEPS UP A GEAR! Ben Tuck Racing is excited to announce an extended partnership for the 2018 season with Vireal Media. 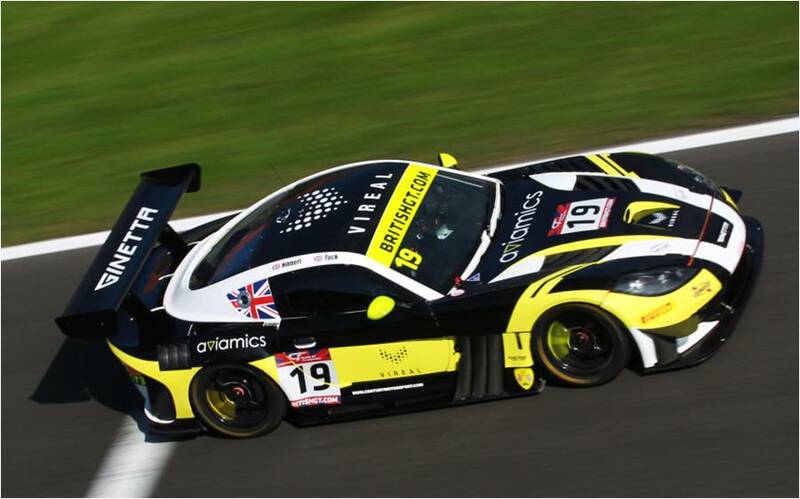 Vireal were a key partner for Ben Tucks British GT debut last year, when he piloted the Century Motorsport Ginetta G55 GT3. 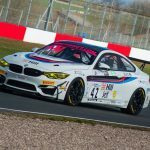 Vireal Media have gone on to support that relationship into 2018, but following the first round at Oulton Park they have widened the depth and scope of the relationship. Vireal Media produce top class film content across aerial, automotive and even underwater domains. Their unique mix of experience has helped them create exciting and moving content for clients such as music legend Elton John, Myleene Klass and Pro:voke cosmetics and even the motion picture industry on Kaleidoscope Films upcoming major feature film ‘Hurricane’ directed by BAFTA award winner David Blair. 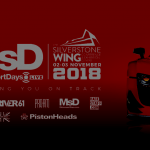 Vireal Media were previously behind a short film chronicling Ben Tucks debut entry into GT and Prototype racing in late 2017 and now will be working closely with Ben throughout 2018. Managing Director, Nick Raeburn is excited about the upcoming season and the developing relationship with Ben Tuck Racing. “Filmmaking is all about telling engaging stories, inspiring and exciting your audience and drawing them in. Ben brings to us a truly exciting and engaging story and he’s a perfect match for our brand. What he’s accomplished so far is impressive and we’re really looking forward to working with Ben as he progresses further”. Ben next races at Rockingham in Northamptonshire on 28th and 29th April.